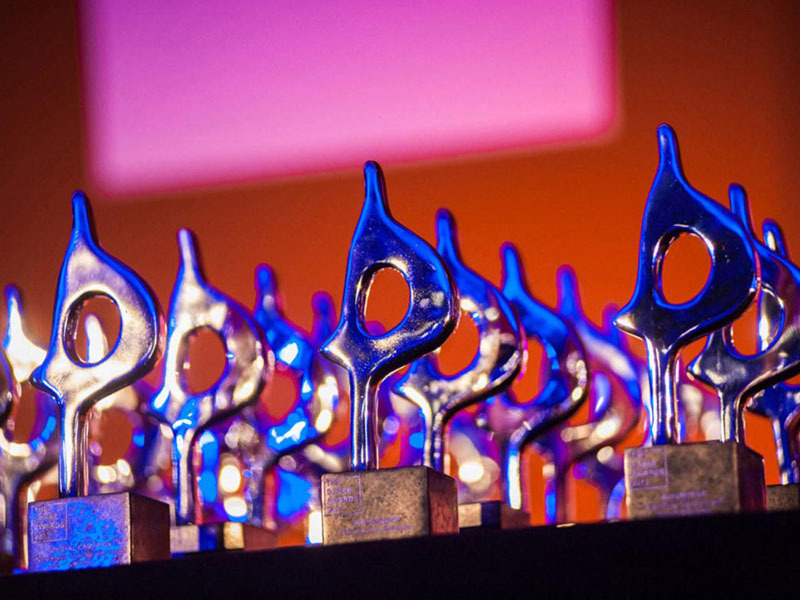 Senior marketing and comms pros from Coca-Cola, Danone, Kellogg and Rock in Rio among the judges for first Latin American SABRE Awards competition. SAO PAULO—Senior marketing and corporate communications executives from Coca-Cola, Danone, Kellogg and Rock in Rio, as well as leaders from global and regional public relations agencies will be among the judges for the first Latin American SABRE Awards competition, which will be open for entries later this month. The new Latin American competition will join existing SABREs in North America, the EMEA region, and Asia-Pacific to give the competition a truly global reach. The jury will include senior figures from the client side of the business, including Facundo Etchebehere, corporate affairs director of Danone Argentina; Hernan Maurette, head of international relations and sustainability at Nidera; Roberta Medina of Rock in Rio; Roberto Fraga Sastrías, head of external communications for Kellogg Latin America; and Soledad Izquierdo, VP of public affairs and communications, Coca-Cola. Leading Latin American PR firms will be represented on the jury by Beth Garcia of Approach, Ciro Reis of Brazil’s Imagem Corporativa, and Flavio Castro of FSB, all leading Brazilian independents; Jasper Eyears of Another Company in Mexico; Veronica Cheja of Argentina’s Urban Grupo; Mauricio Ferro Cadena of Position Communicaciones in Colombia; and Jorge Cachinero of regional network Llorente & Cuenca. They will be joined by senior executives from the regional operations of multinationals such as Burson-Marsteller, Porter Novelli and Weber Shandwick. Entries will be accepted in Spanish and Portuguese, with brief summaries in English. More details will be announced in coming weeks.